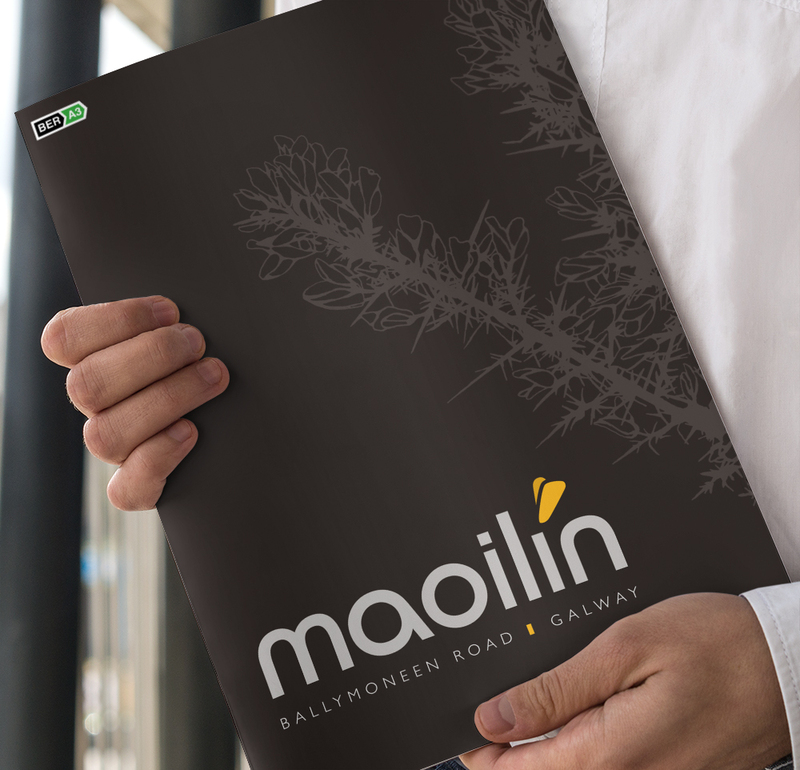 Maoilín is a new residential development for Galway comprising 73 New Homes of 2, 3 and 4 bed semi-detached and 4 bed detached homes. 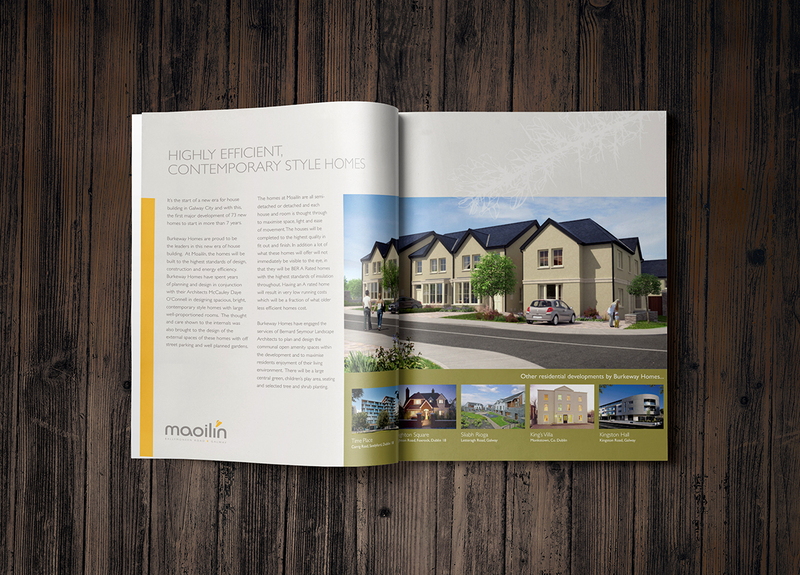 Proviz provided the complete package design and the 3D visualisation of the new houses. 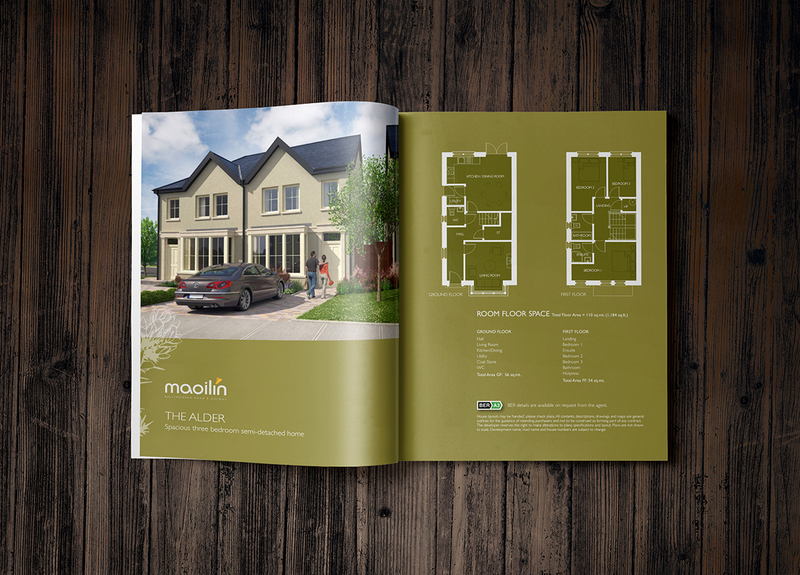 Brand Identity, Exhibition and Display, Print Media.